England is scheduled to take on Sri Lanka in a three-match Test series that starts from 6th November in Galle on Tuesday. It is interesting how the visitors go in the upcoming three-match series against Sri Lanka as they have been poor in overseas conditions and has managed to produce one victory during this period. Sam Curran, Keaton Jennings, Rory Burns, and Jack Leach will make their first trip to Sri Lanka. The youngsters will be keen to make an impression in the three-match Test series against the Islanders. Now let’s take a look at five players to watch in the three-match Test series between Sri Lanka and England. The left-handed batsman is undoubtedly going to be under a lot of pressure coming into this three-match series. Jennings started his Test career in an emphatic style against India. He scored a splendid century in Mumbai and made an immediate impact for England on that tour. The 26-year old has been struggling to find form so far this year and has managed only 192 runs in 6 games at an average of 19.20. Jennings retained his place in the Test squad due to his impressive returns with the bat in subcontinent conditions. Jennings will be looking to occupy the crease for long periods to eke out a good score against Sri Lanka. He certainly has the technique and temperant to do well in these conditions. It will be interesting to see whether England selectors gamble pays off on this tour as Jennings will be desperate to get runs in this series. 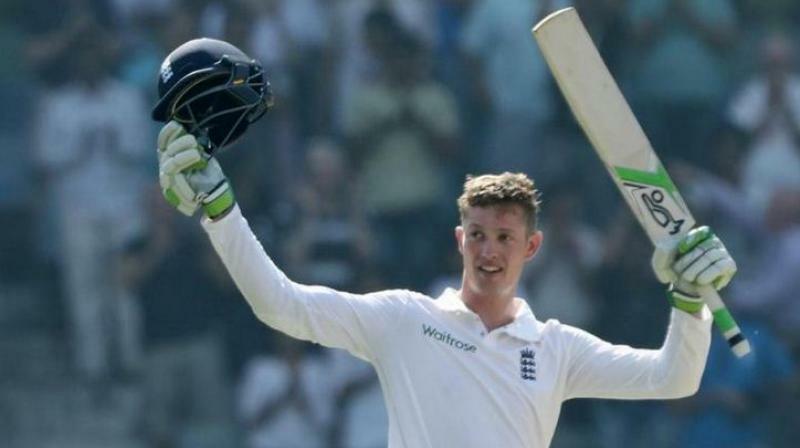 Left-handed batsman is set to make his Test debut for England in the upcoming three-match Test series against Sri Lanka. Burns has done exceedingly well at the top of the innings in first-class cricket and will undoubtedly be keen to fill the void left behind by Alastair Cook, who decided quit Test cricket after home series against India. 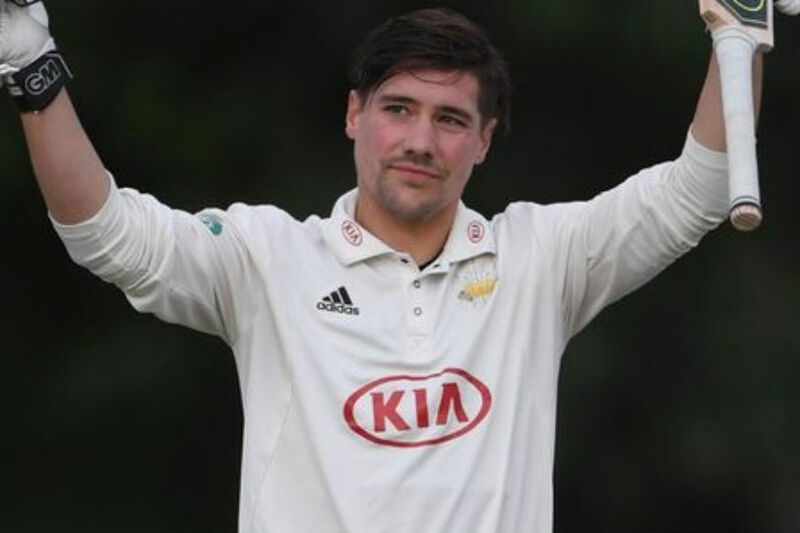 Leg-spinner will be looking to provide crucial breakthroughs for England in the upcoming three-match Test series. Rashid has established as premier white-ball cricketer but hasn’t been able to replicate that form in red-ball cricket. He was under-bowled during the five-match Test series played against India this summer. 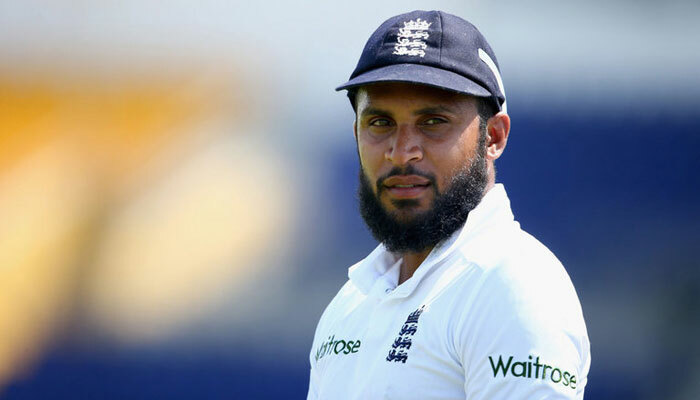 Adil Rashid has taken 48 wickets in 15 matches at an average of 40.31 in Test cricket. He is working hard to improve his numbers with the ball. England selectors have indeed decided to stick with Rashid despite being under-bowled against India this summer. The management believes that the leg-spinner could play a significant role and help England end their winless streak in subcontinent conditions. The 20-year old certainly stole the show with bat and ball in the five-match Test series against India this summer. 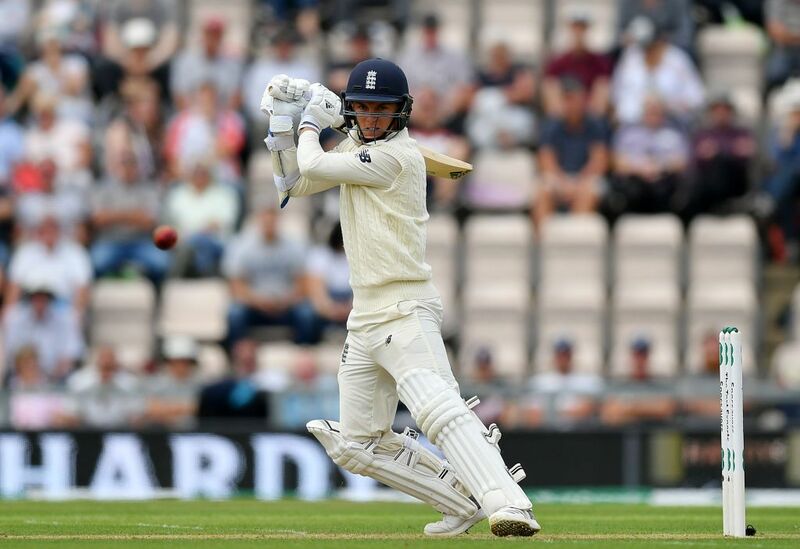 His inclusion in the Test squad proved to be a masterstroke as he produced crucial knocks with the bat to see England beat India in close games played at Edgbaston and Rose Bowl. He also produced vital breakthroughs with the ball for England in the five-match Test series played against India. All-rounder will be keen to continue his excellent form with the bat on his first trip to the sub-continent. He currently averages 36.50 with the bat in Test cricket. His bowling is not far off he has taken 13 wickets from 5 matches at an average of 23.23. Curran will undoubtedly be one player to watch out in the upcoming three-match Test series against Sri Lanka. All-rounder will undoubtedly play a crucial with bat and ball in the upcoming Test series against Sri Lanka. The 31-year old certainly has a lot of experience of playing in Asian conditions and averages 29.31 in 10 Test matches. Moeen Ali played exceedingly on England’s tour to India in 2016. He scored 381 runs from 5 games at an average of 42.33 with two centuries to his name. 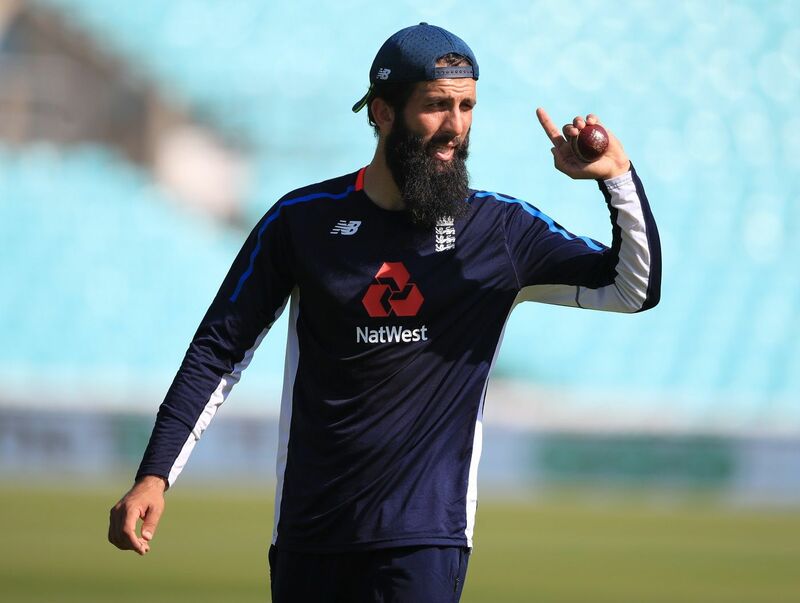 Moeen Ali is one of the most accomplished players in the England setup in terms of playing on conditions that provide a lot of assistance to the spinners. His bowling hasn’t been that effective in subcontinent conditions as he averages 44.63 from ten games played till now. It will undoubtedly be a closely contested Test series as England will be desperate to make amends for their recent poor record in Asia.